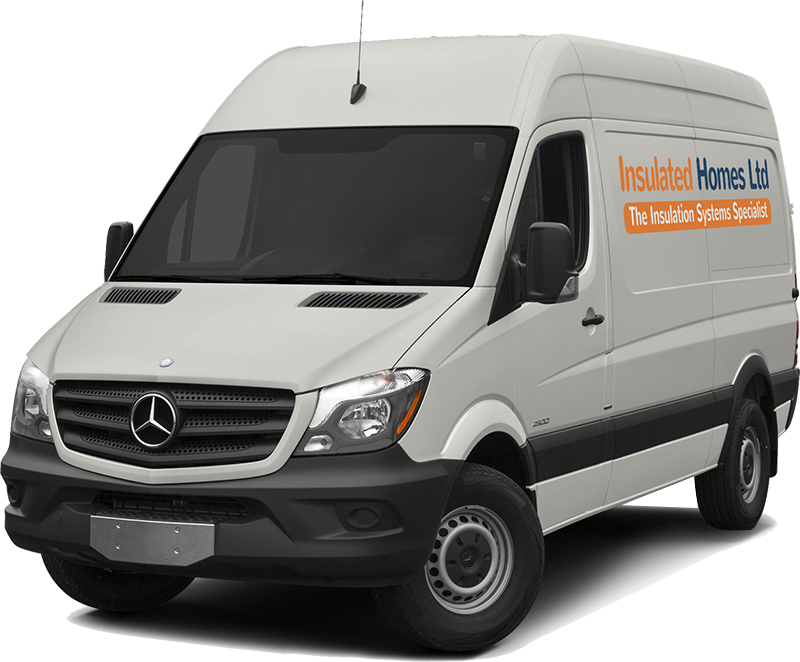 Insulated Homes, the specialist, multi-award winning and accredited installer of external wall insulation and park home refurbishment. Our lightweight park home insulation system combines the amazing thermal properties of premium thick Neopor panels with a maintenance free, multi-layered render coating to wrap you home in warmth. We have a system that has been developed over many years, with qualified surveyors and skilled installers who will care for your home. 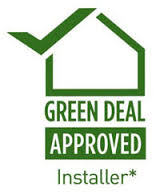 All backed with our friendly customer service team who operate to ISO9001 quality standards to provide you with free energy advice and support you through the entire process. Insulated Homes External Wall Insulation is a multi-layered system comprising of a thick, premium grey Neopor panel that is fixed to the outside of your home in sections and coated with multi-layered render that dries to form a rock hard coating in the colour of your choice. 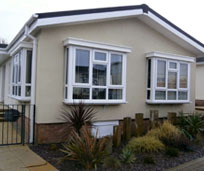 External Insulation for Park Homes is used to make the home warmer and reduce energy bills. 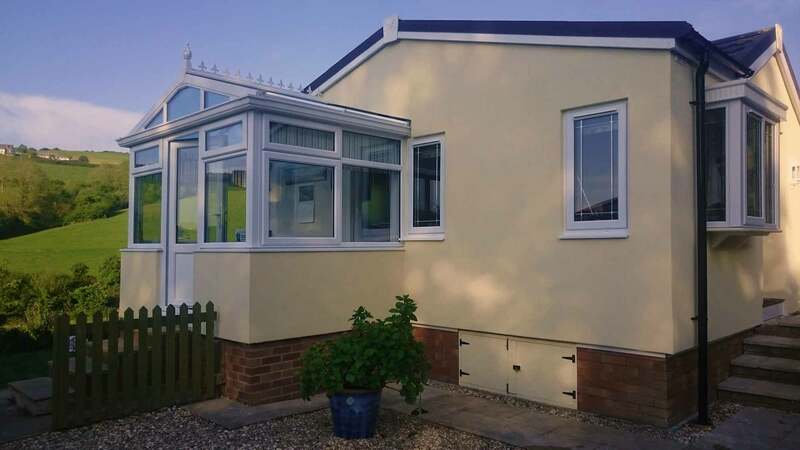 Sometimes referred to as park home cladding or solid wall insulation, External Wall Insulation (EWI) is fixed to the outside of your home, adding a deep layer of insulation that warms and protects. 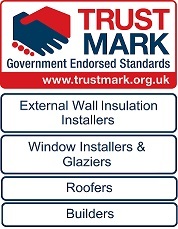 Our system comes with a fire rating certificate of Class 0 specifically tested on park homes. Class 0 is the highest rating achievable. We are the proud owner of dozens of awards and are have been assessed by the leading accreditation companies so you know your home will be in a safe pair of hands. We've just been awarded a 99% customer satisfaction rating from IWA for the fourth year running. 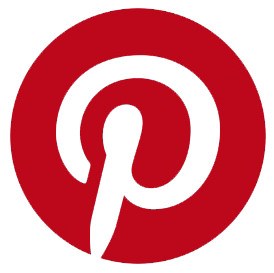 Have a look at our gallery, click to read more about external wall insulation or scroll down to discover our other services. Looking to repair or replace your old windows or fit new ones? We provide a complete refurbishment service. Whatever you require, we can help: a new insulated, lightweight Metrotile roof; new, energy efficient upvc windows and doors; guttering, soffits and facia; an extension, conservatory, porch or sunroom. We have a solution to all your refurbishment needs. 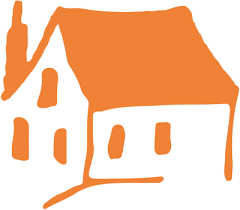 Our surveyors will visit your home, listen to what you require and provide you with a free, no-obligation quotation. We can assess your roof and recommend repairs, resealing or replacement. 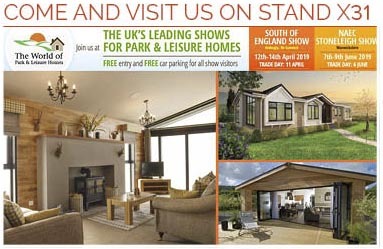 We'll only install odd-leg windows specifically designed for park homes. Did you know we paint park homes too? Do you need more space? Are you fed-up with your kitchen or lack of storage? Give us a call and one of our designers will visit your home and discuss your options. Adding an extension or removing an interior wall can turn your home into a dream home.